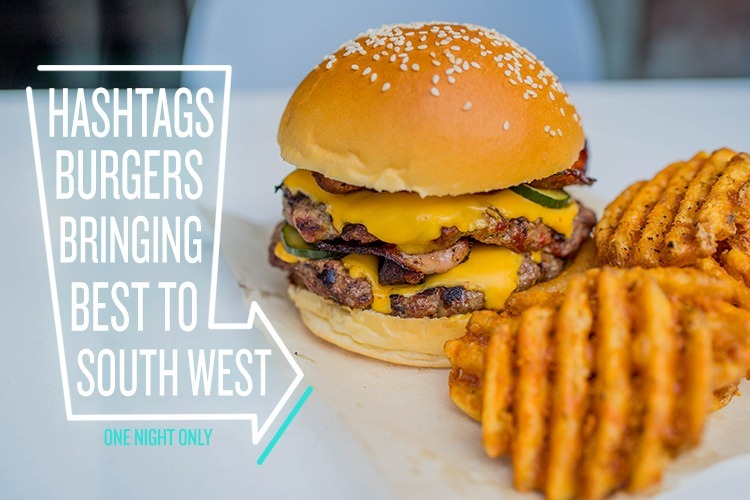 Hashtag Burgers is bringing the very best from Sydney’s burger scene to a pop up event series in South West Sydney. 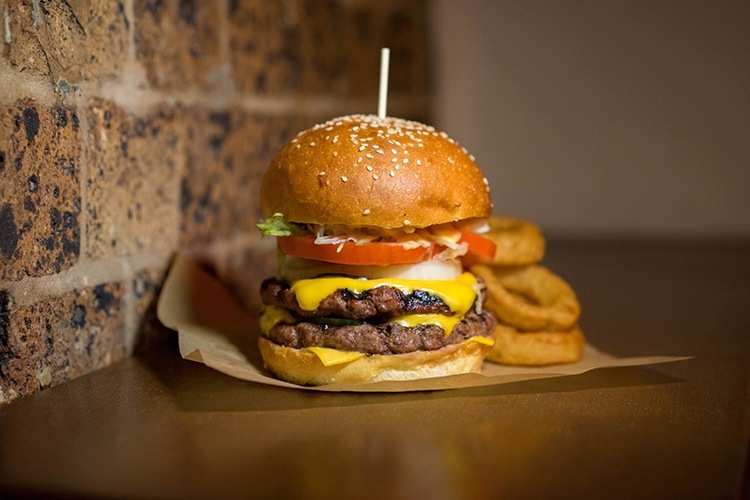 The first night kicks off on 18th of March at the Orangeville Meat Co. Brad Johnson from the Dee Why Hotel has designed The Westside Burger, just for the event! It’s a variation of Brad’s infamous Fun Burger and features: premium Wagyu patty, Bolognese sauce. double American cheddar, jalapenos, iceberg, wild west sauce, pickles and hugged by Japanese milk bun! Plus it’s served with delicious side of fires with secret seasoning – ooh la la! A ticket to the event includes entry, a burger and fries. While you enjoy your scrumptious burger, you can sit back and relax to the smooth sounds of funk, soul and old school hip hop from Hashtag’s signature DJ’s. What are you waiting for? Get your tickets fast before they sell out!